Fashion Fox has been indulging in some ‘me’ time in the name of skincare research to discover the best modern facial masks on the market. Slapping on a face mask once in a while is easier and less time consuming than you might think - and gives our skin more intense TLC than relying on daily skincare products alone. Hiding behind mouldy green gunk (praying you don’t get an unexpected knock at the door) is a thing of the past, thanks to a new wave of luxury, hard working at home facial masks. From aging to acne prone, oily to dull, this week’s Beauty Take Five has all skin issues covered. Bring the luxury of a spa facial to bed with the mask that works over time. Hydrolyzed Elastin, Wheatgerm Oil, Vitamin E, and exclusive Gazelli White Oil™ help regenerate and nourish the skin, working on the deep layers to plump and diminish fine lines and wrinkles. After a few minutes, the mask becomes almost invisible with a relaxing sweet tea scent. A perfectly discrete yet powerful facial mask. How to use: Apply an even, thin layer over the face, avoiding the eye area. The lightweight silky mask can be left on for as little as 20 minutes for instant skin brightening, or overnight for a deeply nourished result. Promising to ‘re–invent’ the surface of your skin to recover the appearance of youthful firmness and a radiant, flawless finish. The soft peel mask is a skin godsend for women with precious little ‘me’ time. Fast acting concentrated exfoliants speed up cell renewal. Designed for skin that has lost some of its elasticity and developed enlarged pores. After just one use skin feels softer and tighter. How to use: Once a week, using the soft brush, smooth the mask over your face, avoiding the eye area. Allow it to remain on the skin for three minutes, then rinse away with warm water or washcloth and pat dry. Voila! The delicate skin around our eyes needs just as much TLC as the rest of our face, so don’t forget to treat them to a weekly mask too. These mini masks are a favourite of Cate Blanchett. 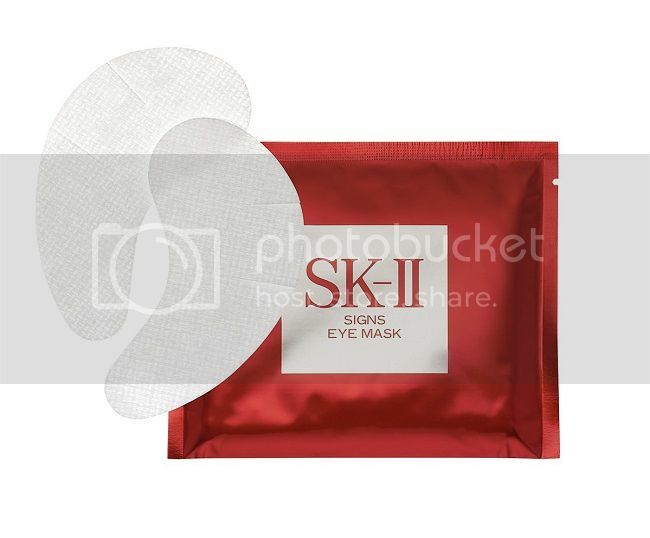 The key ingredient is Pitera which intensely targets dark circles and fine lines. How to use: Place the moisture rich pads underneath your eyes and sit back for 10-15 minutes. After removing the masks, gently massage the remaining serum around the eye area and allow to sink in for fresh feeling peepers. 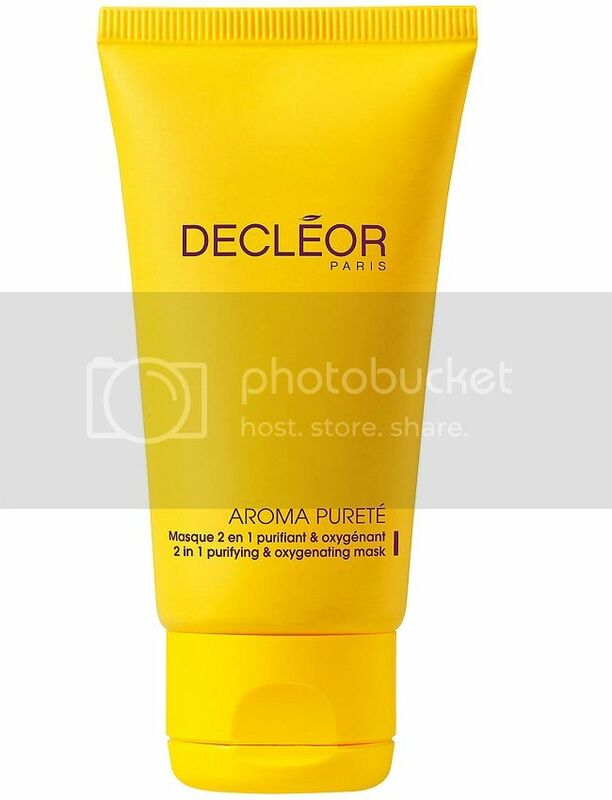 Decleor Aroma Purete 2 in 1 Purifying & Oxygenating Mask 50ml £22 If oily skin is your enemy, this purifying and oxygenating mask is perfect for tackling the shiniest of T zones. Combining an exfoliant and mask in one for a simple, gentle approach to balanced skin. Bamboo Tears cleanse and deeply mattify without dehydrating the skin, whilst Egyptian Loofah Fibres gently eliminate dead skin cells. How to use: Apply to cleansed face (avoiding eye area) once or twice a week. After 10 minutes, dampen the mask with a little warm water then, with your fingertips, use to mask to gently exfoliate before rinsing thoroughly with warm water. This truly is a bargain buy that actually works! The dense black mask contains witch hazel and mineral clays that act as a magnet, drawing out pore clogging dirt and leave skin squeaky clean and clear. How to use: Apply a thin layer to the face and leave for 10-15 minutes until the mask turns from black to grey, then rinse with warm water. Use 2-3 times a week. Discover Fashion Fox's edit of the best modern face masks on the market. From anti-aging to acne prone, oily to dull, this week’s Beauty Take Five has all skin issues covered.